Focusing on education and healthcare will be the key to success of the government’s ‘Make in India’ programme, helping the country’s labour force become globally competitive, World Bank has said. “I think the key is to focus on quality of primary and secondary education. 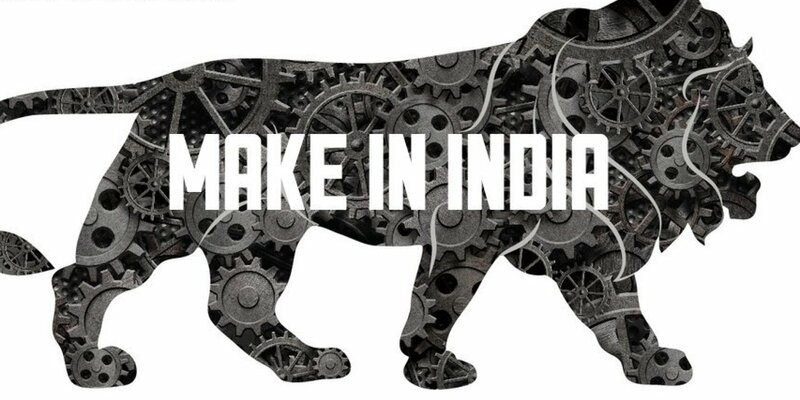 It is really important that India competes with the rest of the world because the ‘Make in India’ means that your labour force has to be competitive with the rest of the world,” said Onno Ruhl, World Bank Country Director in India. He was speaking to reporters while releasing the World Bank report, ‘Addressing Inequality in South Asia’. 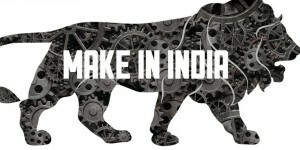 Prime Minister Narendra Modi had launched the ‘Make in India’ campaign in September to attract foreign investors and make the country a global manufacturing hub. Manufacturing contributes about 16-17 per cent to the GDP. Government aims to increase the share to 25 per cent by 2022. Ruhl also said that the national health mission is an opportunity for the government to build a good healthcare system. “It is really good that there is a conversation about national health insurance. The national health mission is a good opportunity to build a good health care system. Healthcare is a challenge to every country,” he added. Besides, he said India should ensure that subsidies reach the targeted segment. “I would say look at subsidies and make sure that the money spent actually reaches the targeted people. There is a need to improve and work on health and sanitation because it is an opportunity. Create as many jobs as you can for everybody,” he said. The World Bank report said jobs and migration are supporting considerable upward mobility among both the poor and the vulnerable sections of the population in India. Households from Scheduled Castes and Scheduled Tribes considered together experienced upward mobility comparable to that of the rest of the population, according to the report. As per the World Bank analysis, increase in non-farm jobs in rural India was one of the main drivers for upward mobility.